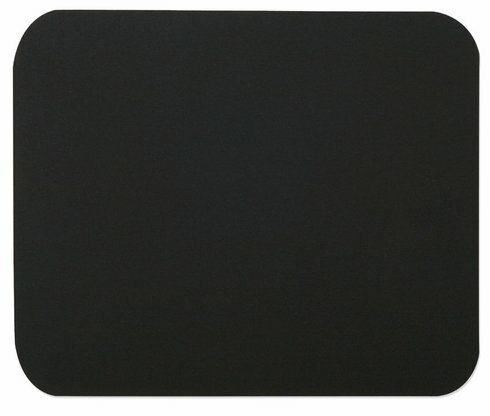 Get excellent responiveness with this Belkin Black Jersey Mouse Pad. It has a Jersey surface great for smooth motion and easy movement, giving you pleasant feedback as you slide your mouse across the surface. 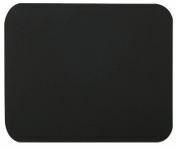 The Belkin Mouse Pad provides your mouse with a smooth surface ensuring greater accuracy, control, and faster response. 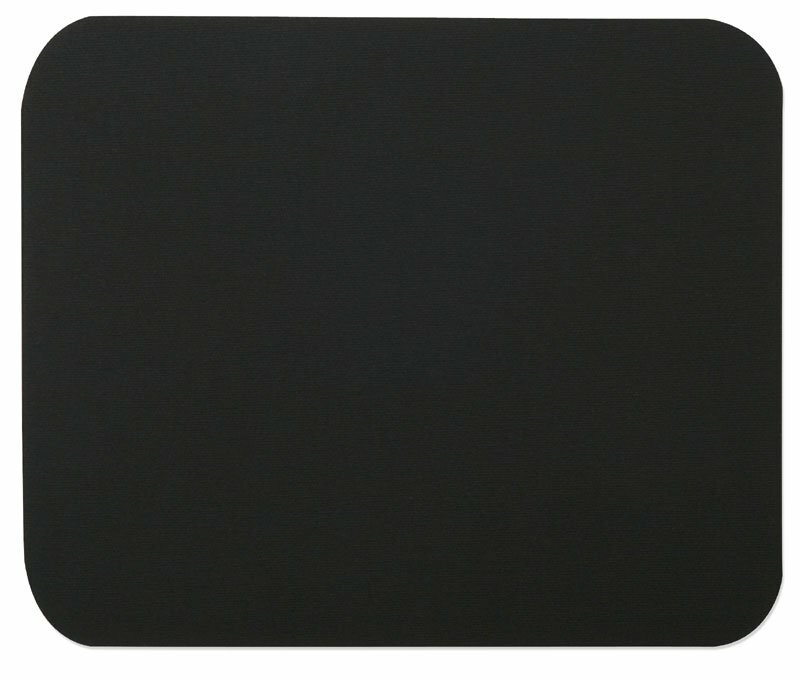 Our durable jersey surface and rubber nonslip backing keep your mouse on track and performing at its best. Gets the job done! Without every little mark/stains showing. My mouse just runs up and down this thing. I think they deserve some softer cushion rather than the sawdust they live on. Plus, it gives a nice place to lay after he is done running on his wheel.Just kidding, it's a good pad for your computer. Belkin usually has good products but this isn't one. The smell is enough to make you sick and with some vendors you can't return so you're just throwing money down the drain. I wouldn't even donate it. 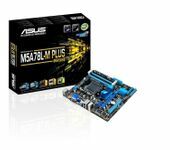 Great product, works as expected. I know it's a great deal for the price, but i don't think the smell is worth it. 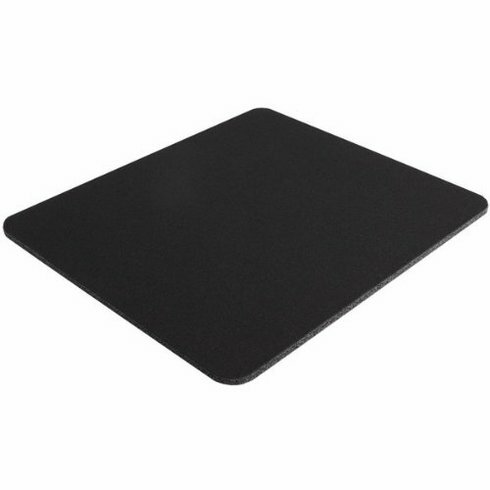 I would recommend buying the outletpc basic version.I'm on my second day with the mouse pad. The smell is still there. Plus, the smell does stay on your hand. 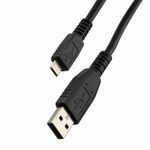 Another good quality belkin product. Hasn't worn at all. Still as good as it was when i first bought it.